As a science teacher for 42 years in private and public classrooms. My students learned to use flashcards of their own design or I provided a beginning set which could be added in high school through college. Proprofs designed electronic based flashcards which can be used on multiple platforms and at any time. A flash card is a set of cards bearing information, as words or numbers, on either or both sides, used in classroom drills or in private study. One writes a question on a card and an answer overleaf. 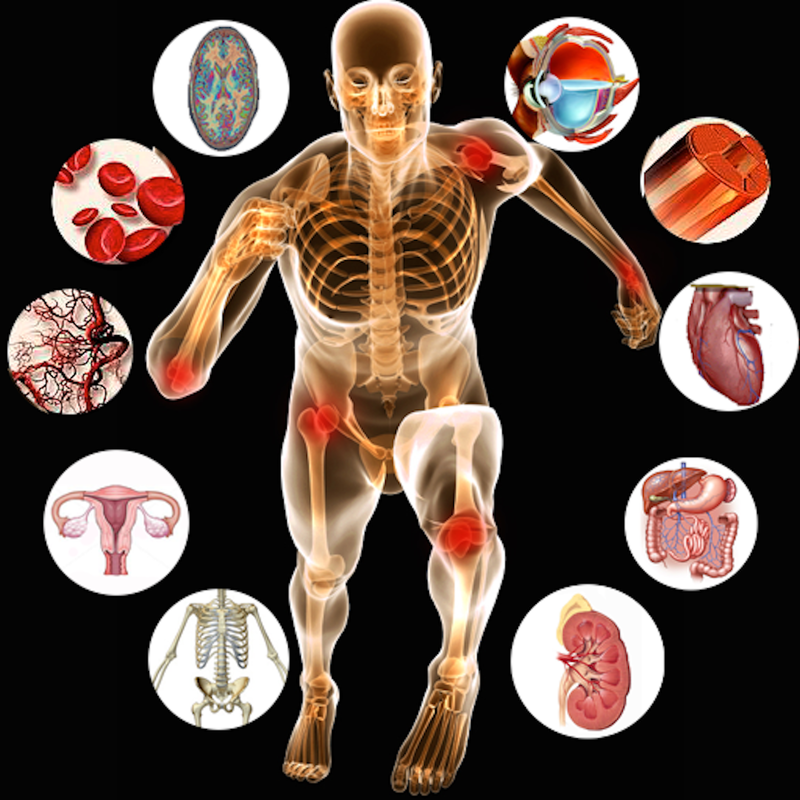 You may view human anatomy and physiology vocabulary in the traditional method or QUIZ mode. Flashcards are widely used as a learning drill to aid memorization by way of spaced repetition.Introduce you to the language of human anatomy and physiology. Many terms have boldfaced type feature enable students to scan the text for new word before beginning their detailed reading of the material so you may read without having to disrupt the flow with new multisyllabic words or phrases.